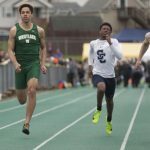 Boys Varsity Track · Apr 4 Boys Track wins at Berea-Midpark. 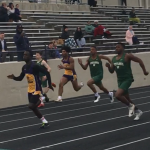 Boys Varsity Track · Apr 4 Boys Track Wins First Dual at Berea Midpark. 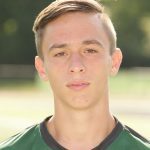 Boys Varsity Track · Jun 4 Bauer finishes 12th at OHSAA State Championships!